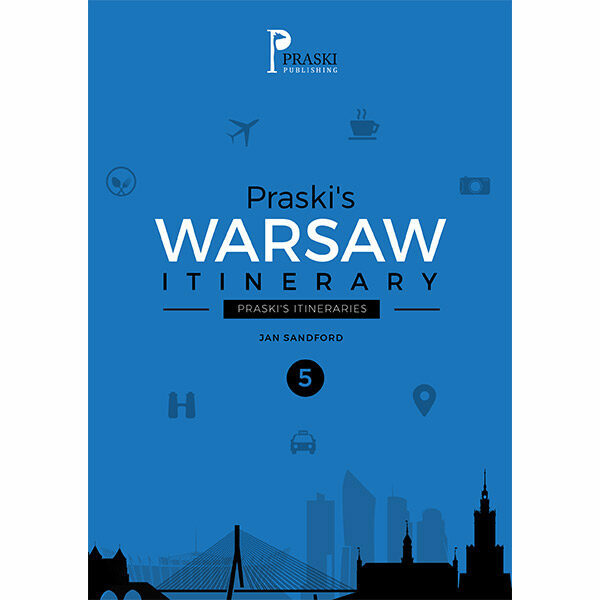 This is an informative and interesting guide to Krakowskie Przedmieście which is a very popular street in Warsaw as it is the first leg of the Royal Route that runs between the Royal Palace and Wilanów Palace. written by a local resident, the tour features the major attractions, churches, monuments, cafes and restaurants of this major thoroughfare. 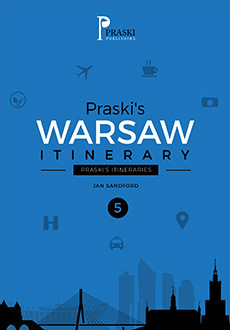 A must read guide for any visitor to Warsaw.